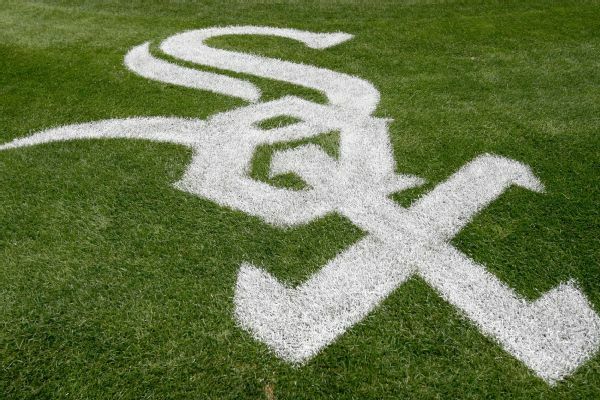 The White Sox on Friday called up RHPs Thyago Vieira and Tyler Danish and cut Chris Volstad. While most of the general managers around the major leagues have spent the past 24 hours with visions of sugar plums dancing in their heads, or otherwise enjoying the relatively relaxed pace of a holiday week, the news from out of Japan regarding the posting of Masahiro Tanaka will surely begin to bring things back into focus. Eric Young Jr. has been designated for assignment by the Colorado Rockies, making room on the roster for the recall of right-hander reliever Chris Volstad from the team's Triple-A affiliate in Colorado Springs. The Royals have traded right-hander Vin Mazzaro and first baseman Clint Robinson to the Pittsburgh Pirates for minor league pitchers Luis Santos and Luis Rico. Two-and-a-half months in Kansas City changed the course of Jeremy Guthrie's career. The Kansas City Royals have claimed pitcher Chris Volstad on outright waivers from the Chicago Cubs.